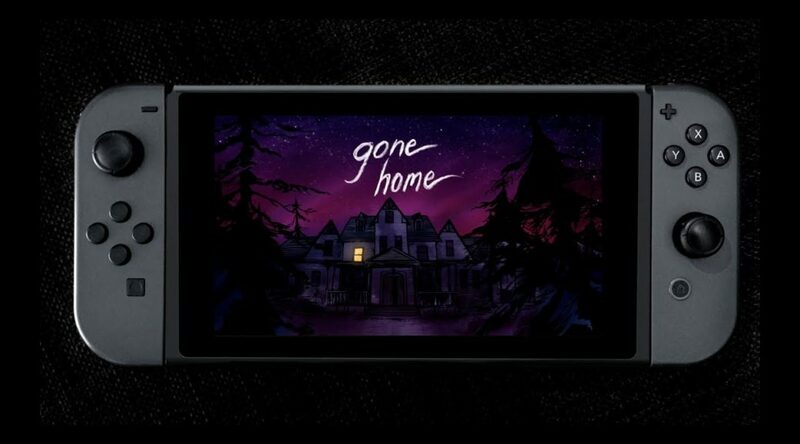 Gone Home, which was originally scheduled to launch today for Nintendo Switch, has been delayed in North America and Europe. The game’s new release date for the Americas and Europe is September 6, 2018. A release date for Japan will be announced in the future. No reason was given for the game’s delay.